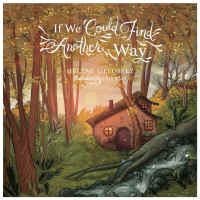 If We Could Find Another Way is an easy to read book that is wonderfully illustrated for children of all ages. In Job 12, we are told to ask the animals and they will teach us, and this could be a subtheme to Helene Defossez's If We Could Find Another Way for as we follow the journey of Tim, the principle charactor of this story, we see this understanding coming true. Tim allows his God-given empathy to mature and he gains a whole new understanding about the whole of creation. 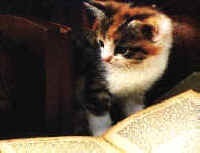 We highly recommend If We Could Find Another Way for every child and their parents, for we are never too old to learn.